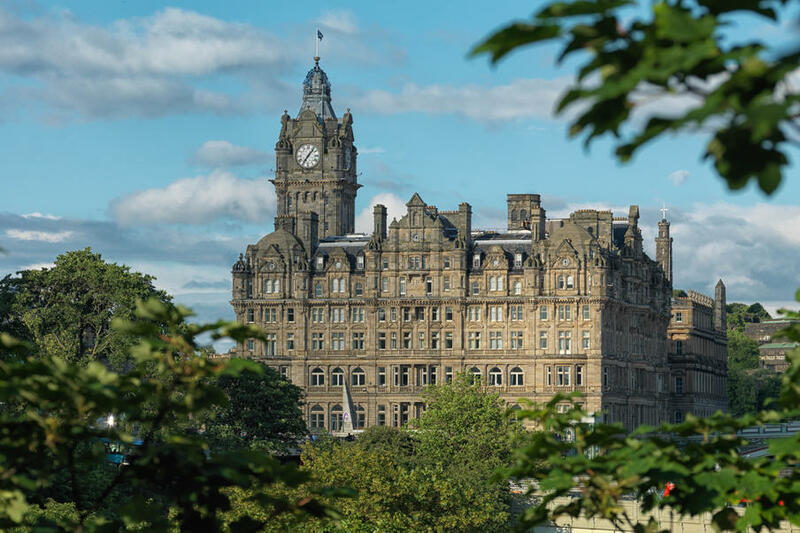 For over a century, The Balmoral has found a home at Edinburgh’s most prestigious address, No. 1 Princes Street. A landmark Rocco Forte hotel set in the heart of Scotland’s capital city, The Balmoral combines stunning views and warm hospitality.